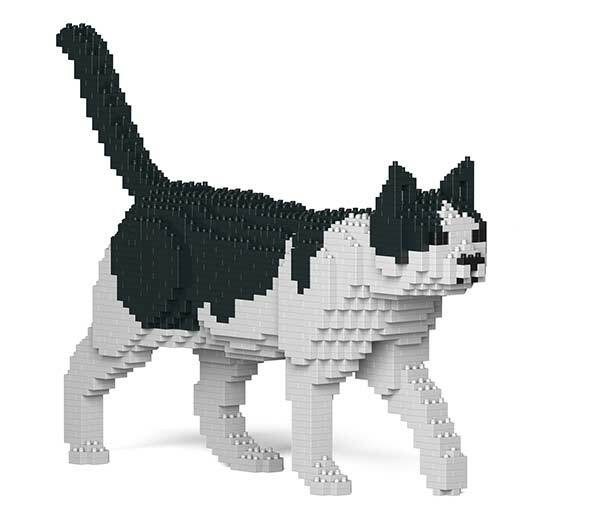 NEWS – Check out these DIY block building kits from JEKCA that feature LEGO-like bricks that lock together using a special tool to create your favorite dog or cat breed among other things. 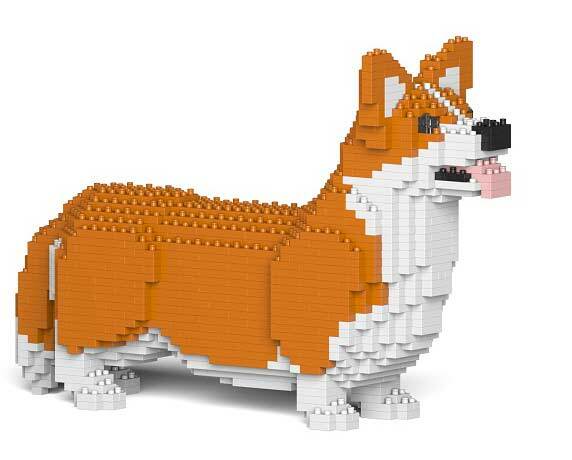 I thought of you and my Corgi Kasey as I was writing that! I thought for sure it was a Janet post when I saw the Corgi picture on the front page. As somebody tho has woken up in the middle of the night and stepped in both pet created “bio blocks” and plastic building “painful blocks” I’m not sure which I prefer. Andrew you never cease to entertain with your comments!